Are you looking forward to add something new and innovative to your existing PPC strategy? Well, if the answer is yes, then how about adding Adwords For videos? PPC has taken a quick stride towards video advertising. Reports suggest that probably by 2019, the estimated growth of video advertising would be 21 percent. 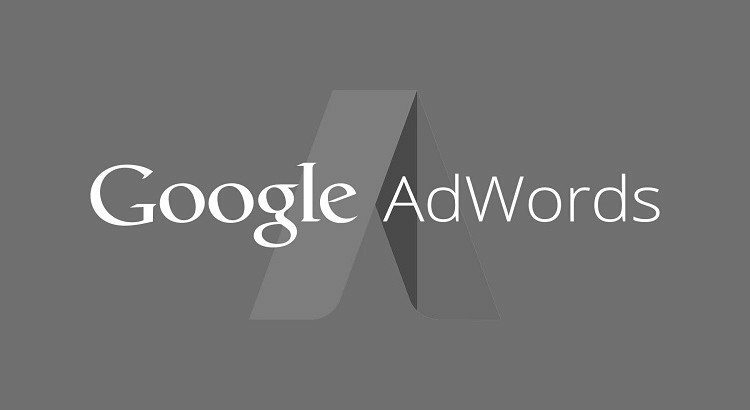 You can now add videos to your AdWords account through AdWords for video campaigns. To start with, we will be comparing the attributes of video ads and Google Search, along with all those things that you will have to keep in mind while drafting your video campaigns. Sneak Peak: What AdWords for Video Is All About? AdWords for video may not be as easy as it seems. Since, the concept is relatively new in internet marketing and advertising field, there are chances for some confusions to arise. A brief 3-minutes video from Adwords would help you in understanding the concept a little better. 1. Settings For Ad Rotation: Even though video campaigns do not have the 90-day rotation option as available in case of Search Network, there is still something that they have in common. We are here referring to the default ad rotation setting, which is set to “optimize” for clicks in both cases. As per convenience, the as settings could be set as optimize for views, optimize for conversions and rotate evenly. 2. Google Analytics: Both video ads and Search Network offers you access to analytics. For video ads, you get access to an inbuilt reporting that is available within AdWords section in Google Analytics. You can also find this section included with the campaign’s link. 3. Call to Actions (CTA): There is no denial in how important is Call to Action for search networks as well as the video ads. You get the opportunity to create call-to-action overlays for video ads that link to desired landing page. Have a look at the video below. 1. Ad Groups & Targeting Options: Ad groups have made it easier for us to target the audience through search networks. To much surprise, there are no ad groups available for video campaigns. Instead, you get access to targeting options that let you choose a targeting group based upon attributes such as demographics and topics to name a few. 3. The User Engagement Factor: The engagement factor for video ads is definitely higher than what search network ad could deliver. This is well evident from the engagement metrics that shows clearly the edge of video ads over search network ads. Anyone who is willing to expand the scope of audience and the target audience could rely upon Video Ads.